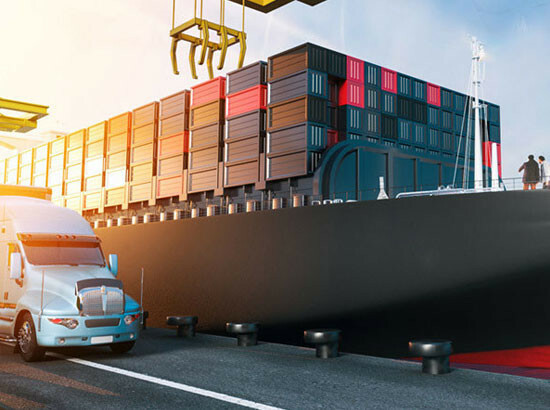 Berlin Motors USC GmbH & Berlin Motors Logistics assists clients from around the world with complete transportation solutions to and from China. We offer a cost-effective and efficient one-stop solution to clients that are looking to transport a single vehicle or 5000. We coordinate unloading and customs clearance at destination. We can arrange for pick-up of your car to the nearest port, including Beijing, Dandong, Hong Kong, Shanghai, Shenzhen, Tianjin, Chongqing or anywhere in China if you choose our Door-to-Door service. Berlin Motors Classic Car import solutions to China. Berlin Motors, member of China FCCC ( Federation of Classic Car China ) can arrange the import of any classic car to Shanghai, Beijing or Dalian. Please contact us for details about exhibiting your classic car to markets in China.